New month, new country, new stories. #145 countries. Hitting some of the hardest countries to reach next! Robert Michael Poole is travel and culture writer and photographer currently based in Tokyo, Japan. Originally from Wiltshire, England, he began traveling as a teenager, studying music history and writing his first paper on the spread of Islamic Sufi Musics from Africa to South East Asia. 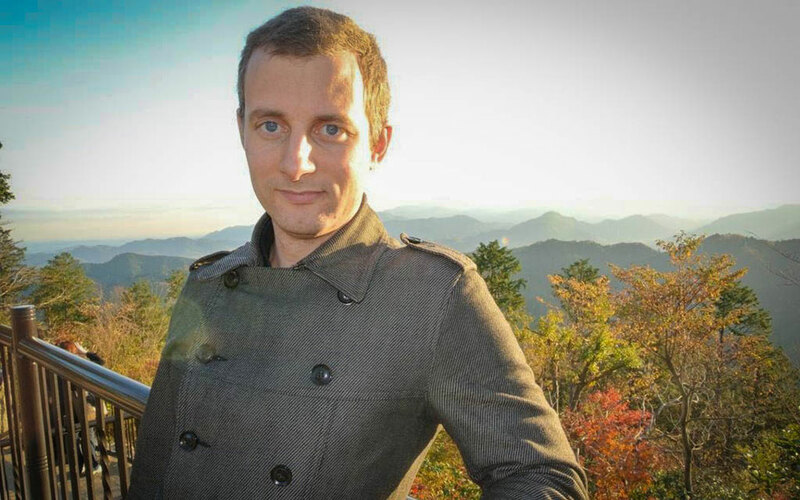 A graduate of Buckinghamshire University, he studied in Finland, Russia and Denmark before acquiring a Masters in Asian Studies at Lund University, Sweden, focusing on feminism and modern Japanese pop culture as a research student at Tokyo’s Waseda University. Having explored 95 countries, he has covered travel, culture and performing arts across various destinations. A former Chief Editor for CNN Travel in Japan, his work has appeared in Wall Street Journal, Newsweek, Associated Press, Interview Magazine, Japan Times and MTV. As a travel writer, he has written cover and lead stories for many publications, including Huffington Post, United Airline’s “Hemispheres”, American Airline’s “American Way”, Emirate’s “Open Skies”, Air New Zealand’s “KiaOra”, Cathay Pacific’s “Discovery”, Malaysia Airlines “Going Places” and more. He is currently Global Chief Editor of Travel and Performing Arts, and Head of Asia, at BLOUIN ARTINFO. View PHOTOGRAPHY or read the BLOG. Contact Robert Michael Poole: CONTACT.